Preserving bodies was an important part of the Egyptian burial process. 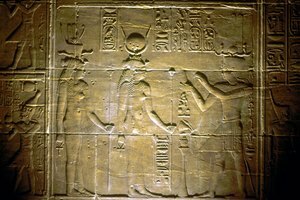 The religion of ancient Egyptians promoted a strong belief in the afterlife. 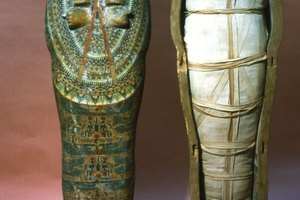 The mummification of bodies was an important part of their entombing process, and their methods and preservation chemicals grew more sophisticated as ancient Egyptians acquired the experience and the resources to master the techniques. Natron is a naturally occurring product frequently harvested from lake beds. 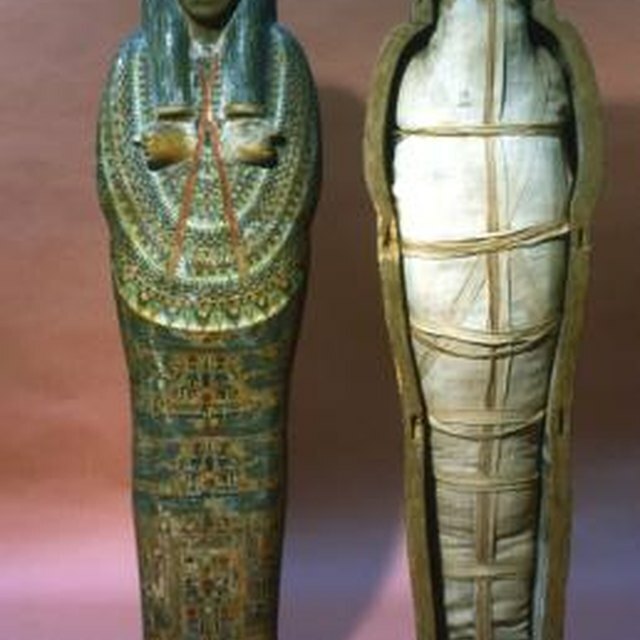 It was used by the Egyptians to dry out the bodies of the deceased in an elaborate mummification process. It is a mixture of sodium carbonate and sodium bicarbonate, and can vary in color from white to gray or yellow depending on its purity. The natron was packed inside the body cavities and piled around the body for several days. Historical evidence has shown that salt was also used for this process. 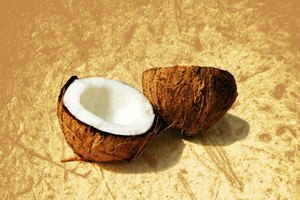 The ancient Egyptians used palm wine as an agent to clean body cavities and any organs removed during embalming. The alcohol content of the wine can be considerably high, making it a good substance to prevent bacterial growth. While no trace elements of palm wine are present in modern excavations, modern Egyptologists are aware of its use due to ancient texts from sources such as the Greek historian Herodotus, who observed the mummification process directly. Cedar oil is referred to by several ancient sources including Diodorus and Herodotus, called "cedri succus" by Pliny and was injected into bodies of the deceased for embalming. Noted English Egyptologist Alfred Lucas speculated that the cedar oil the ancient Egyptians used for anointing was derived from the resin of the coniferous juniper tree, and any substance used for embalming was turpentine. However, modern CT scans have found the presence of botanical resins, confirming that cedar oil was in fact used by the Egyptians. Bitumen is a naturally occurring asphalt deposit that was used by ancient Egyptians for embalming purposes . 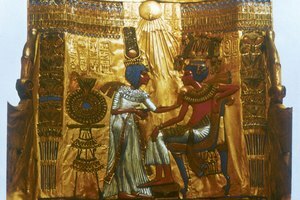 This oily substance was infrequently used from about 1100 BC in the mummification process, and early explorers of Egyptian tombs misidentified the resins the Egyptians used for varnish and sealant. Resin was used in the Early Dynastic Period and Old Kingdom before advanced embalming methods took shape to retain a molded form of the individual after the body decayed. Resin was also used for incense and anointing, as it was frequently derived from pleasant-smelling plants and trees. Sanders, DaVaun. "Chemicals Used to Preserve Bodies in Ancient Egypt." 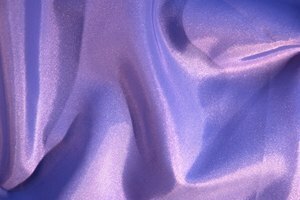 Synonym, https://classroom.synonym.com/chemicals-used-preserve-bodies-ancient-egypt-10853.html. 16 March 2018.